The 16 x 20 inch 30 pieces puzzles are great for kids ages 3 to 6. 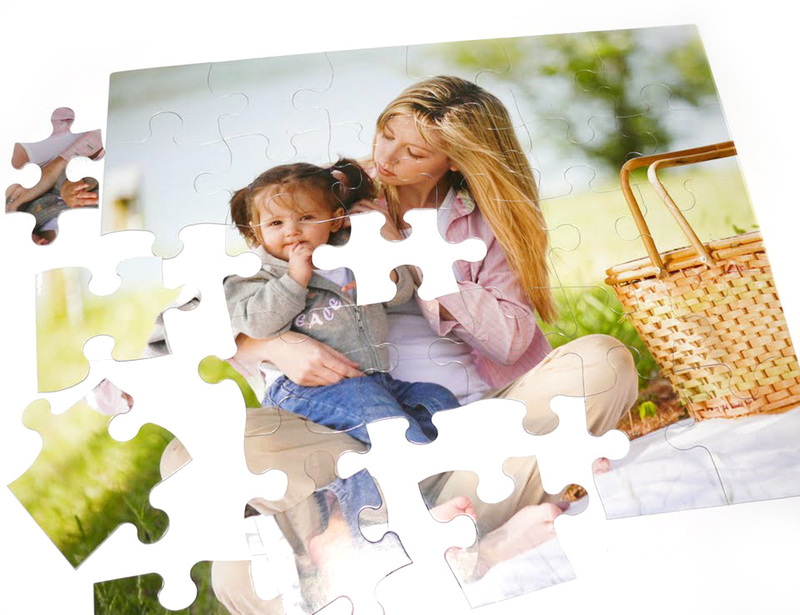 The large piece photo puzzles are also ideal for adults challenged with low mobility. The large pieces are easy to see for people with reduced vision. Everyone loves seeing your photo appear as they solve this puzzle. Kids will build dexterity and coordination by handling the pieces. They improve their problem solving skills as they continue toward the solution. Reward your kids with a sense of accomplishment when your photo comes to life. Custom 30 piece puzzles make learning fun! 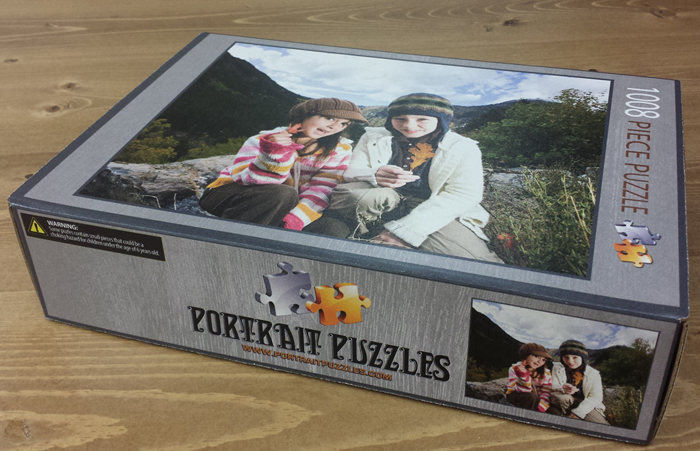 Portrait puzzles makes creating your custom puzzle seem like child’s play! Click below to upload your image and order your 30 piece photo puzzle. Our puzzle artisans with make sure your image is the perfect fit for this puzzle. We use durable paperboard and lay down your image with brilliant, waterproof inks. Make a durable puzzle that kids will want to put together again and again. 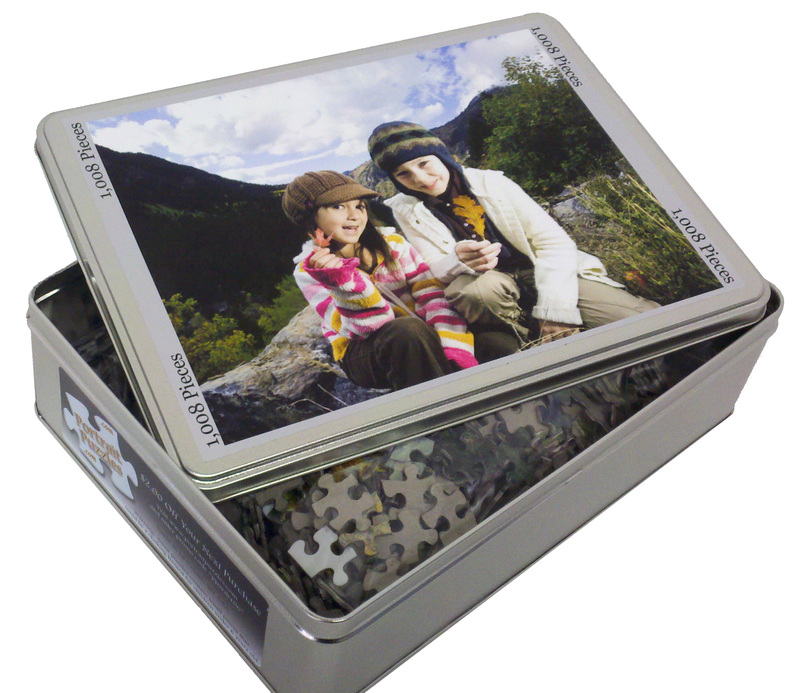 We take your image, turn it into a puzzle, and ship it to you the next business day. If you need your kid’s puzzle fast, we offer several expedited freight services. Get your puzzles in time for the party! 30 piece puzzles made in the USA. Create one today!